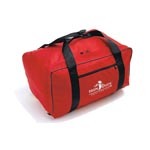 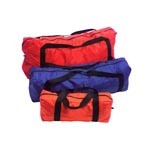 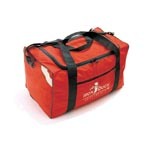 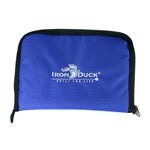 The small loose equipment bag can be used to carry whatever you can fit in it. 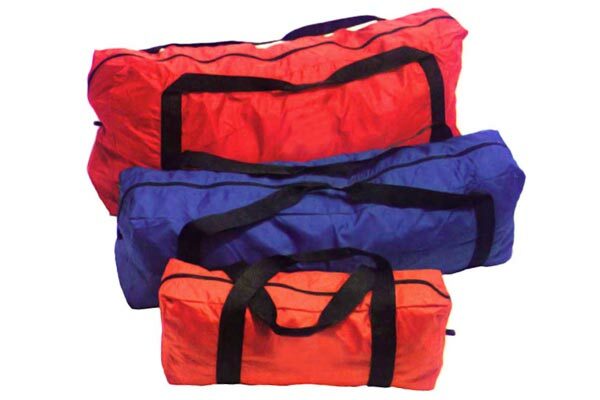 Throw your boots, c-collars, blankets, clothing or whatever you may need at a moment's notice in this lightweight nylon bag. 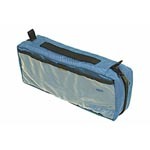 Carry this carry all with two strong nylon handles.